Mom in trouble with the law for shooting at home. DETROIT, MI (KTRK) -- A social media post lands a woman in front of judge, possibly facing time behind bars. Twenty-eight-year-old Andrea Ariel-Jones Sheppard is accusing of making the Facebook post on October 21, after she bought a home through the Detroit Land Bank. 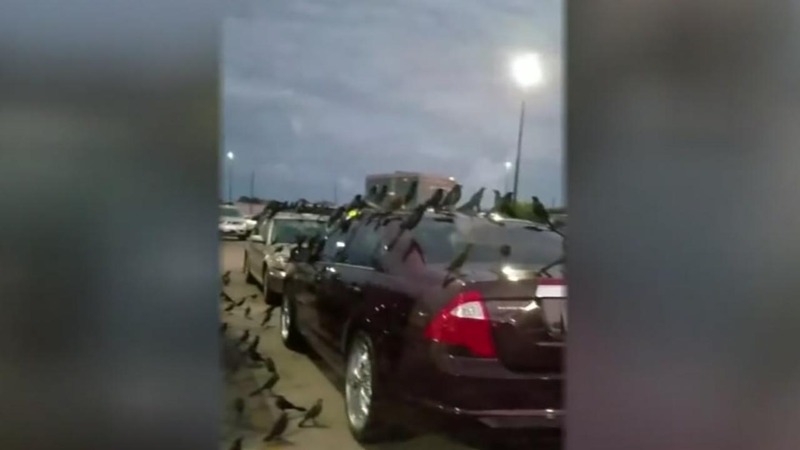 A northwest Houston Walmart parking looked like a scene from Alfred Hitchcock's "The Birds." She bought the home through a blind sale for $1,000, only to find out after it was on the demolition list. That's when she took to social media. In the video post, she fires a shot at the home and screams about how she gave everything to get it. She is also holding a baby on her hip and her 9-year-old son is by her side. She was working at Burger King when she bought the house and her attorney tells us, the money was everything she had. "At this point, she's out almost $6,000 in terms of buying a house only to find out it's on the demolition list, this is not unusual from the Land Bank," said Cliff Woodards, Sheppard's attorney. 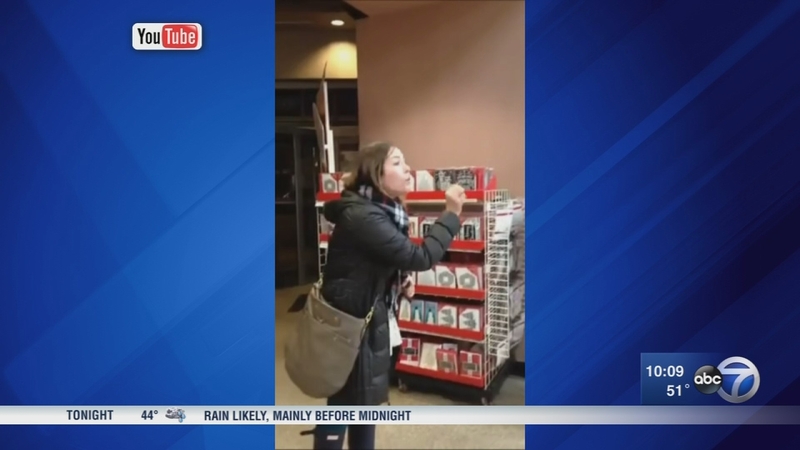 A customer's racially charged tirade inside Michael's craft store was captured on cell phone video and quickly went viral, sparking an investigation by the store. Sheppard told WXYZ that she regrets making the video. "Deeply regret it, it was very irrational of me. In that time I felt like I was losing my livelihood, my children are my everything, I'm a wonderful mother, but the world has painted me to be this horrible monster mom and that's not me," said Sheppard. In court on Thursday a judge ruled she will stand trial for her charges. She's been charged with Conceal Carrying of a Weapon and Reckless Use of a Firearm. She's out on $10,000 bond and will be back in court on December 15.